Speed Queen® top load washers are constructed from heavy-duty components to ensure an extended life, including a stainless steel washtub, all-metal transmission and a commercial-grade cabinet finish. • Commercial-grade stainless steel washtub standard. 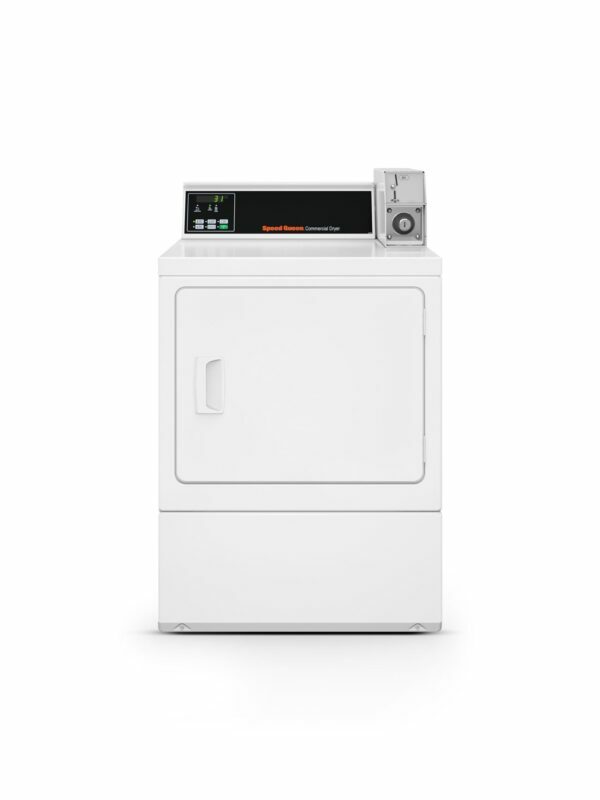 • Extract speed of 710 RPM spins clothes out drier. • Advanced suspension system eliminates the possibility of an unbalanced load issue.